Time Circles specialises in natural stone features, typically of specially sourced unusual stone types. 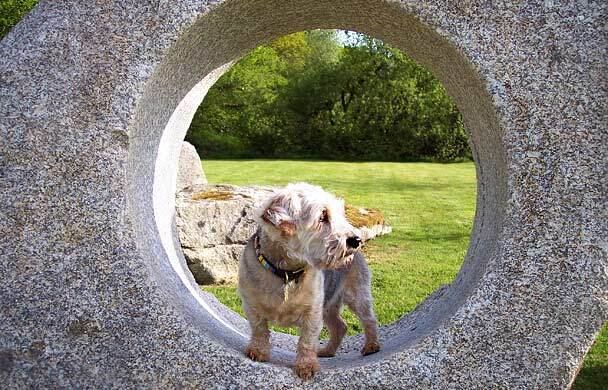 It was founded by Dominic Ropner in 1997 after he built a large stone circle with family and friends to mark the sad passing of his sister, Carey. Always fascinated by ancient sites, Dominic felt that natural stone monuments and features have wonderful qualities that help with the fast pace of modern life and at the same time creating stunning garden and landscape focal points.